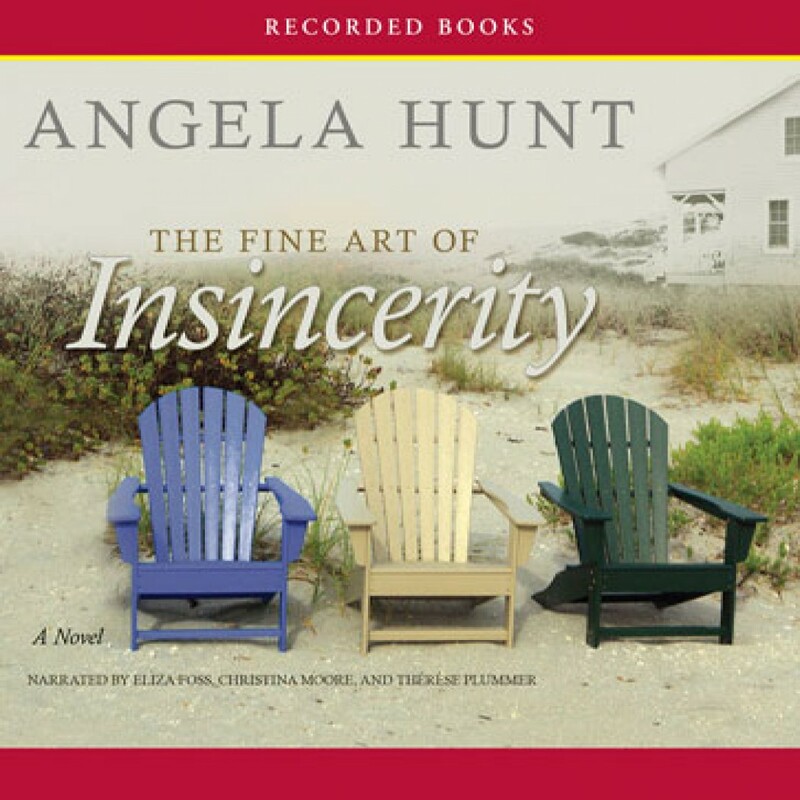 The Fine Art of Insincerity by Angela Hunt Audiobook Download - Christian audiobooks. Try us free. Romantic Times Lifetime Achievement Award and multiple Christy Award recipient, New York Times best-selling author Angela Hunt has crafted more than a hundred inspiring novels. In this compelling tale of selfdiscovery, three middle-aged sisters—each harboring a secret pain—gather to close up their grandmother’s beach house for the final time. Together, they unpack their family baggage and discover the true legacy left behind by a grandma married seven times.